Creating engaging, quality content can be quite daunting when you’re a small business or a start-up, and even more stressful when you’re unfamiliar with the world of social media marketing. However, the beauty of social media and digital marketing is that it is an ever-changing landscape of evolving technology and resources, and although it may seem you need big studio budgets with cameras that equate to the cost of a car, in reality, all you really need is one device – your mobile phone. 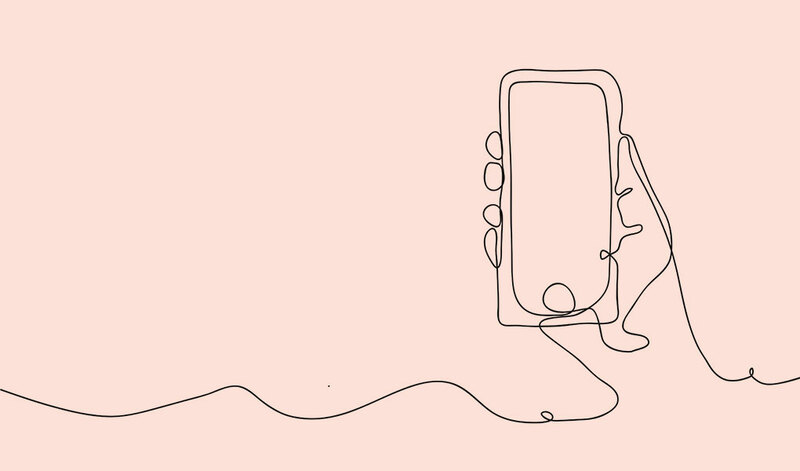 Mobile phones have evolved dramatically over the years and lucky for us, everything from photography to editing, publishing to insights, can be accomplished in the palm of your hand. It really is quite amazing to see the number of free tools and resources available today, sometimes to an overwhelming extent. Luckily, we’ve got your back on what you need to create high quality social media content using your mobile phone, and to make it easier, we’ll break it down briefly in a few easy tips. 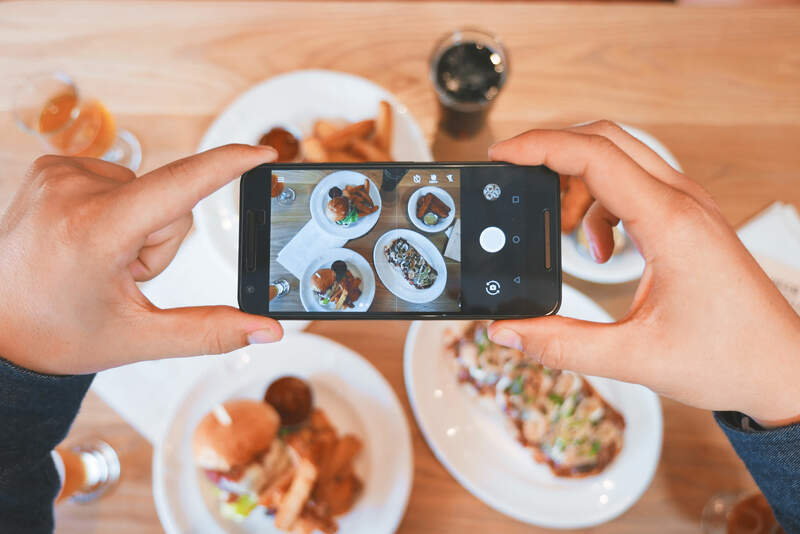 It’s all well and fun to take photos, edit and post any content you fancy in hopes people will like it, but when it comes to the Instagram for your business – you should post with a purpose. Before you start taking photos, it’s extremely helpful to go in with ideas on what you want to post and how it will collectively look on the Instagram feed. When you’re strategising, ask yourself if you would only like styled product content, or if regrams and quote tiles will be a refreshing contribution to the Instagram feed. These are your very important content pillars which will fill out your Instagram feed and be featured on your Facebook page. It’s important to plan out your content, as you want to see how a feed will look before publishing any posts. 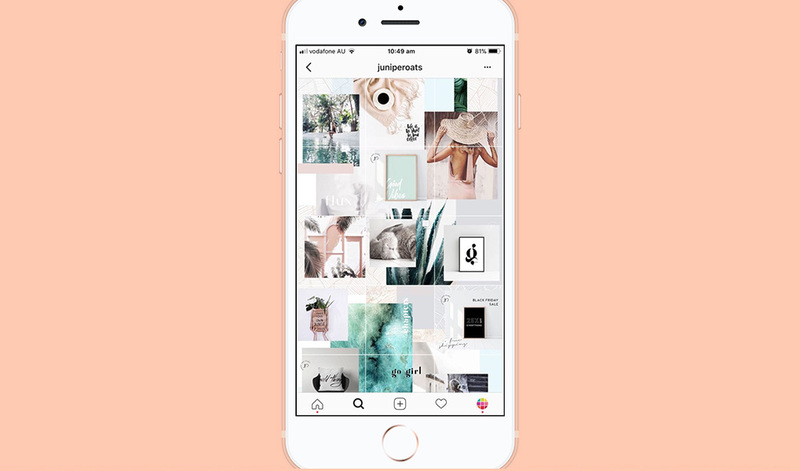 We recommend checking out apps like Plann, Planoly or Preview that integrate your existing feed and allow you to drag and drop unpublished images. They’re all free and easily accessible in your local, friendly app store. It makes navigating creative ideas like two-tile images a lot easier to manage! How to take the best photo using what you have. We’re really quite blessed with great quality cameras already inbuilt to our phones. It’s how you really utilise existing features and enhance your environment that really elevate photos. Lighting is key. We always love to shoot using natural light, it’ll be your new best friend. If you don’t have access to natural light or it isn’t optimal, don’t fret because you can always buy some lighting kits. Inexpensive lights are always available on eBay, and usually come with soft boxes which diffuse the light and creates a natural light effect. Once you have the perfect lighting, it’s all about the composition. We like using the rule of thirds for most of our photos, lower angles when shooting people, balance and a good bird’s eye angle for flat lays. 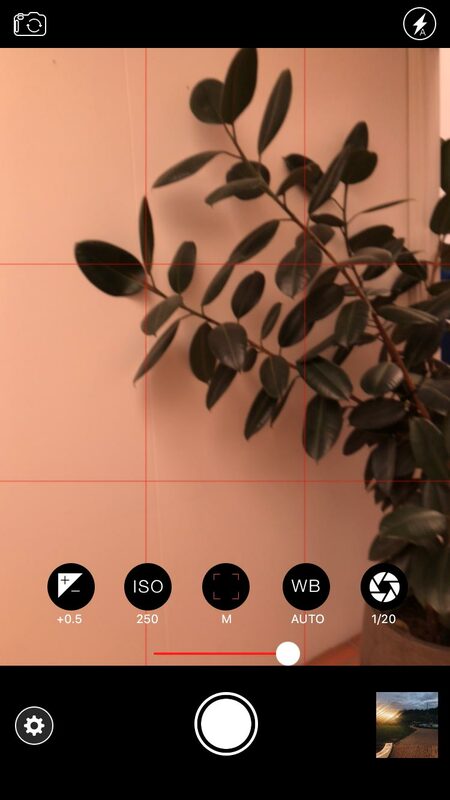 There are features in your camera that you can use to help you take the best quality photo like the grid for composition or portrait mode on iPhones to create depth. Alternatively, apps like Manual or ProCam let you delve deeper and control familiar camera settings like shutter speed, ISO and aperture, but we only recommend these for people who are confident working with these settings. Other thing to note is to never take photos using the camera in Instagram. 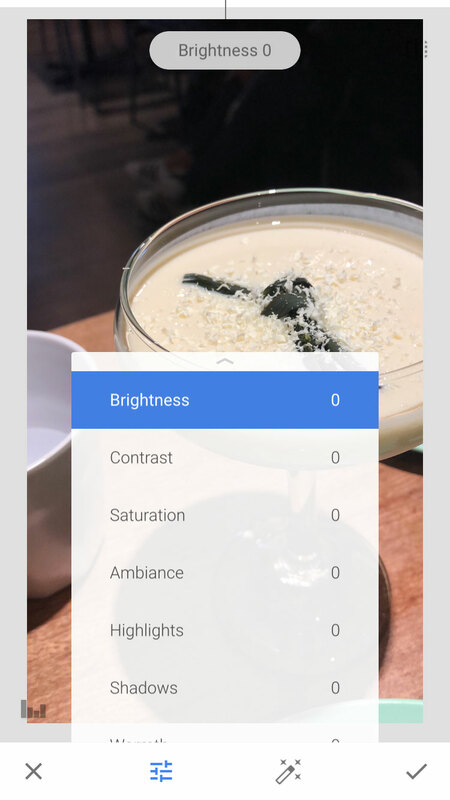 Take as many as you can using the actual camera app or professional apps in the highest resolution to give yourself the best quality photos and more options for you to review before editing. Now that you have all your photos taken, it’s time for the fun and magical part – editing. Editing can be as simple as changing the brightness and contrast to full creative content with collages and text. It can also be the most intimidating part for people new to photography and social media, but with enough practice and use, you’ll become a pro. For those who want something simple to start off with, we recommend using VSCO or Snapseed. Our go-to edits are brightness, contrast, saturation and temperature to get the colouring just right. 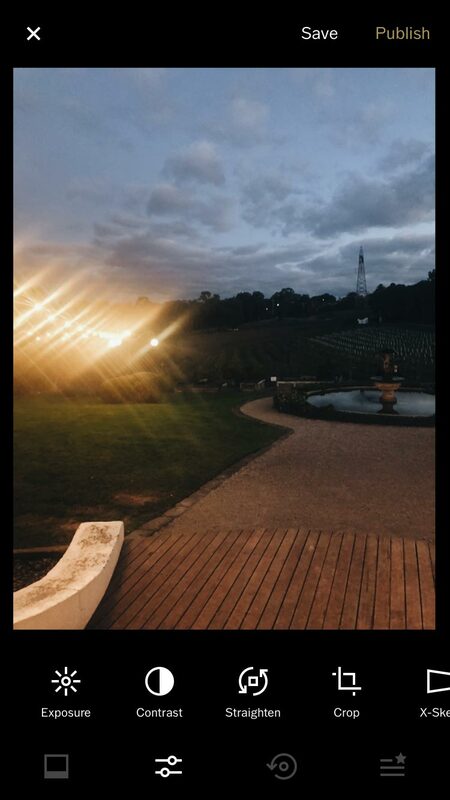 We also like to use the crop, straighten and skew tools to make sure it’s all perfect, and if on-brand, we don’t mind using a cheeky filter (just never the ones in Instagram). When wanting to create something more visual or something that requires graphic design skills, there’s apps for that too. A service like Canva offers great tools and templates to create any content that needs a design element, everything from text to collages. Another awesome app is Adobe Spark, which allows you to apply graphic design elements to video too. Photos and videos can be a great but really, they’re just the start. Today, things like Boomerangs (mini loop videos) and stop-motion videos can be easily created in Instagram. When right for your brand, they can be fun, engaging and captivating for new audiences. For more ideas on how to step up your game and create more engaging content, have a read of one of our more in depth posts here. Now that you’re creating great content on the daily, how do you know what works? For top line statistics and insights, it’s all readily available in-app on Instagram and Facebook. For Instagram, you can view them in ‘Insights’ under ‘Content’ looking at Impressions and Engagement. Facebook Insights gives you greater stats on your posts, looking at specific engagement numbers and reach. It’s extremely useful to look at Insights to gauge what resonates and interests your audience so you can adapt and improve your content. If the above is all still a bit tricky to understand, come speak to us at Milkbar Digital, we’re always on our phones working hard and having fun discovering new apps and cool features. Einnie Leong is a social media coordinator at Milkbar Digital. In her spare time, you’ll find her making digital collages for Insta, looking for the ultimate brownie recipe or waiting for a good Zara sale. Milkbar Digital is a Melbourne social media and digital marketing agency here to help business small and large. If you need help with your social media, or don’t know where to begin, get in touch.